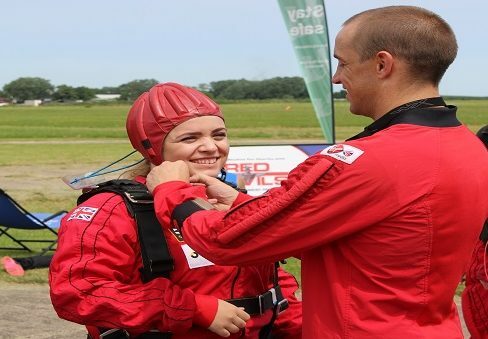 On Tuesday 7th June, Client Services Advisor Natalie Allison took part in a Charity Skydive for the Midlands Air Ambulance. Her daring jump raised nearly £500 for the charity. You can read a write-up of the event here.